Standards-Based Drivers for ODBC, JDBC, ADO.NET etc. Our data connectivity tools support a new era of analytics and cognitive computing. 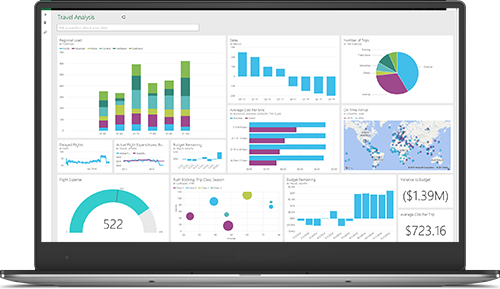 Modern users demand that applications retrieve and process massive data sets at speeds that were once inconceivable, and our drivers have been specifically engineered and optimized for data-intensive reporting and analysis. 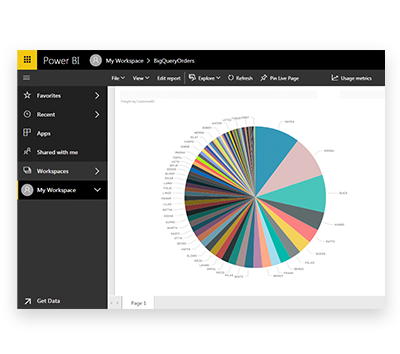 Our drivers deliver metadata information based on established standards allowing BI tools, like Power BI, to identify data fields as text, numerical, location, date/time data, and more, to help BI tools generate meaningful charts and reports. 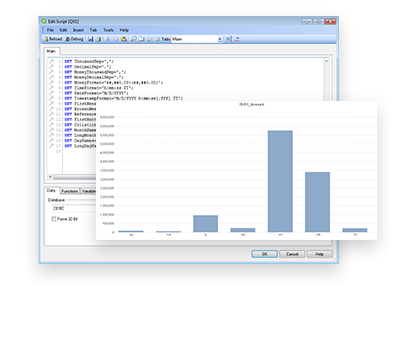 Most analytics, reporting, and ETL tools allow users to generate complex SQL queries to create custom datasets for visualization and reporting. CData drivers contain an embedded SQL Engine that pushes supported SQL operations to the data source and processes unsupported operations client-side. Thanks to optimized socket-level streaming and compression capabilities, our drivers are capable of delivering truly exceptional data access. 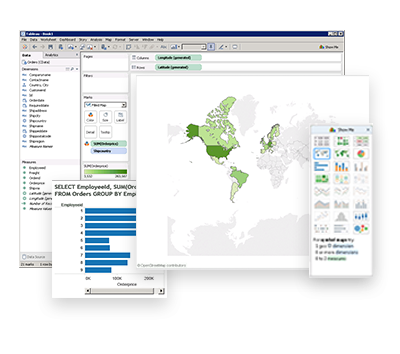 For tools capable of connecting to live data (like Tableau), our drivers empower real-time analysis and reporting. Employ source-specific write functionality to perform rapid inserts and updates.